Potted discussions of the "greatest works of art that are worthy of your attention," alphabetically arranged by country, city, institution, and artist. 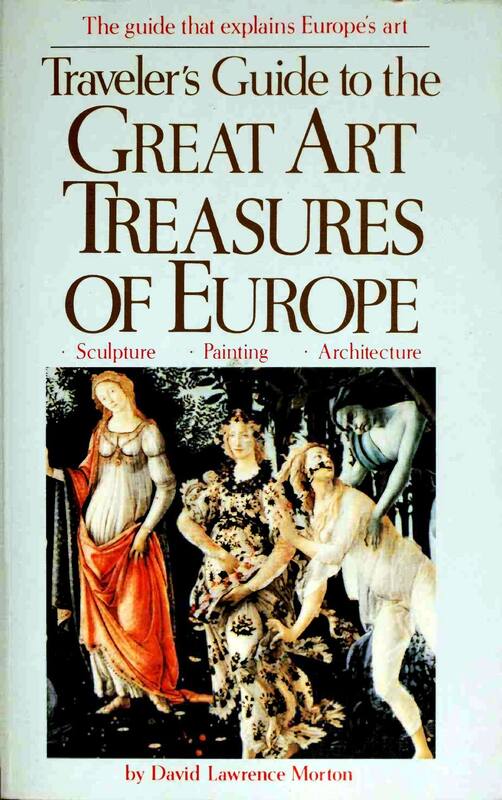 Morton, an executive in the travel industry, writes easily, if uncritically, limiting his selections of individual works of art to masterworks; his choices of institutions (in Western Europe only) are sound, but he can only skim the riches there. Guidebooks covering less territory, such as the Knopf or Michelin series, may be more useful to all but the very beginning museum visitor.